Lighting up Steel City- Chatham Steel that is. 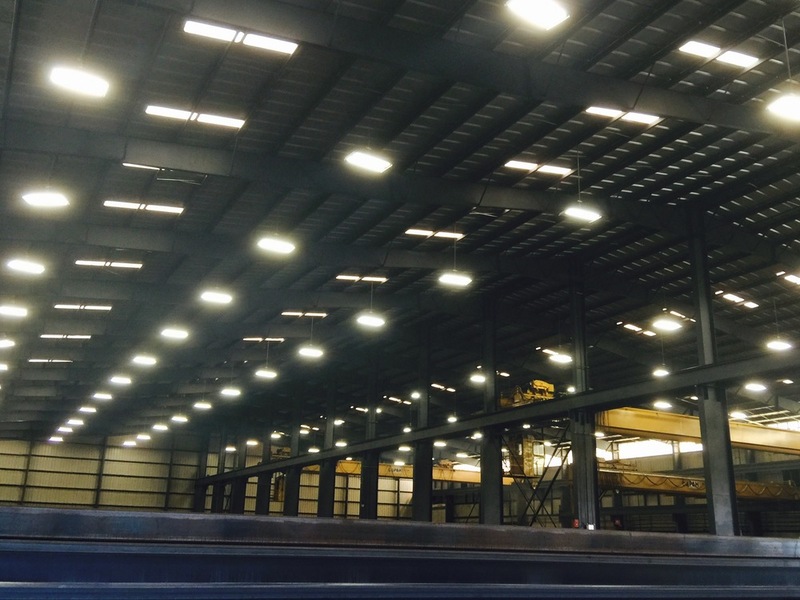 Chatham Steel in Birmingham utilizing 2x4 fluorescent high bays. These are an efficient alternative to the humming and power sucker HID high bays of yesterday. We're here to help you save money through LED or fluorescent lighting technologies. Craft Electric has you covered.